Compare their blocks (and their samplers!) 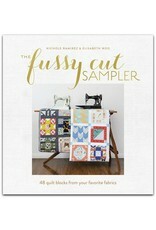 side by side and get inspired to use the fabrics you love to create your own sampler blocks. Learn how to navigate those pesky stripes, how to work with either a limited palette or an eclectic scrappy one, and how to incorporate improvisational piecing to fussy cut even the smallest parts of your favorite designs. 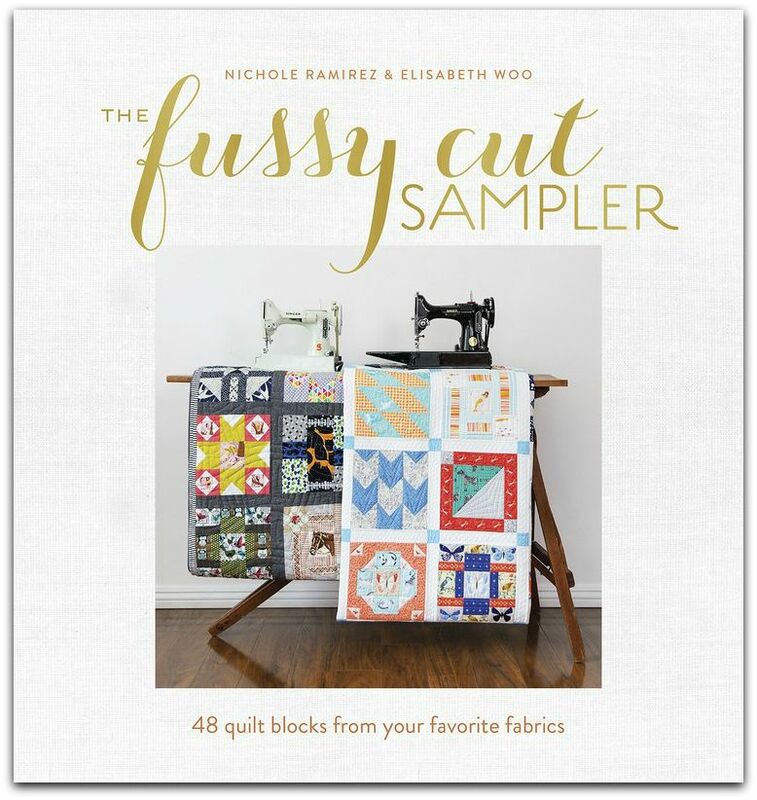 Suddenly, you'll see the endless possibilities in your fabric stash and won't be able to resist creating a fussy-cut sampler all your own.